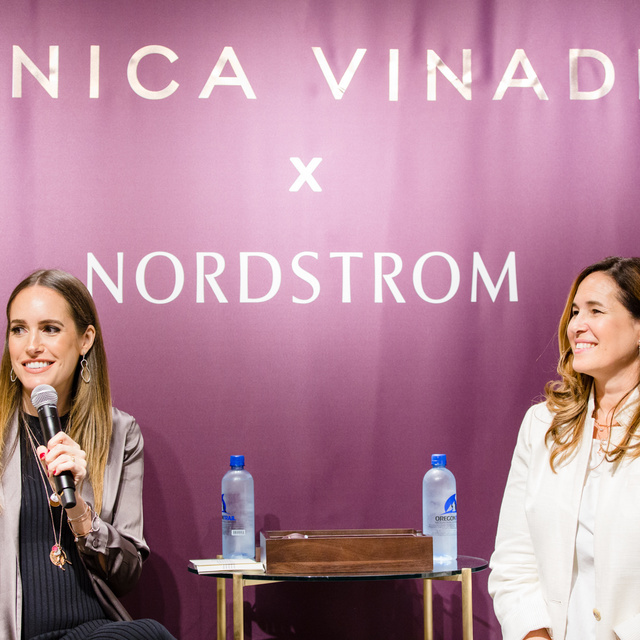 To celebrate the grand opening of our debut shop-in-shop in North America, at Nordstrom South Coast Plaza, Monica hosted a series of events including a VIP brunch and Trunk Show and an exclusive Jewellery Styling Masterclass with fashion influencer Louise Roe. Monica Vinader original sketches and S/S17 Nura moodboard. 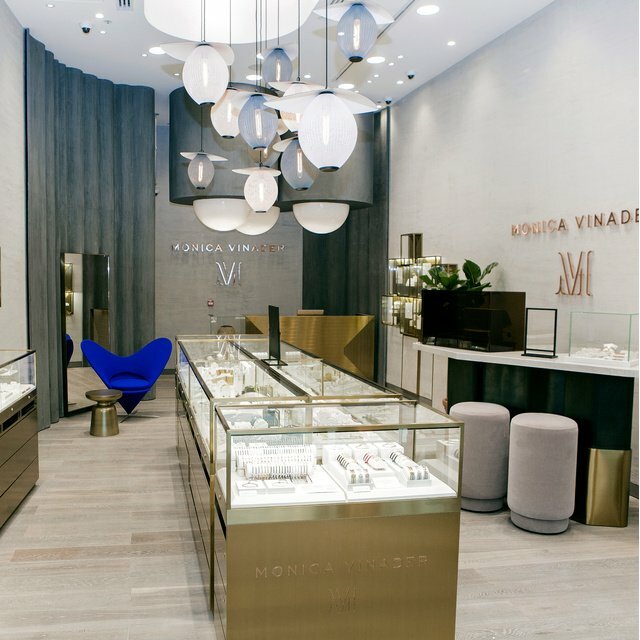 Nordstrom, South Coast Plaza rooftop decorated with vibrant blue hydrangeas. 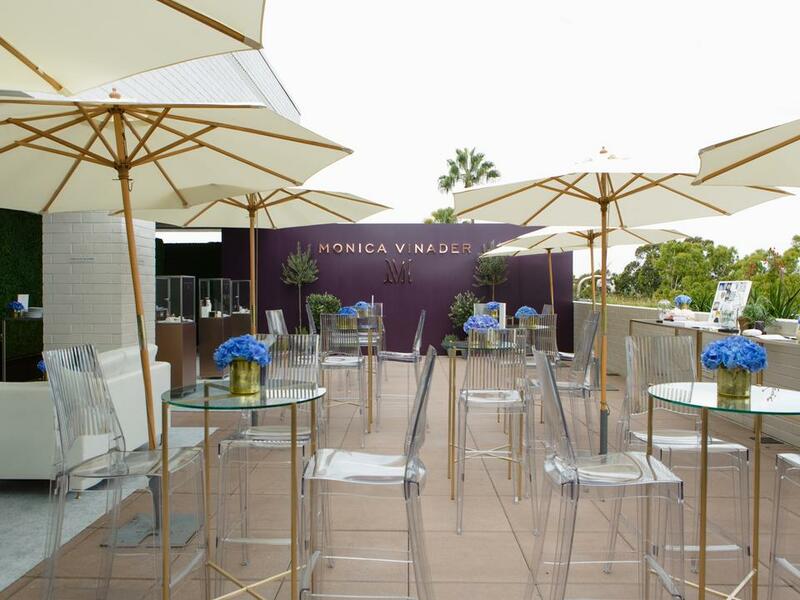 Morning guests were welcomed onto a rooftop space decorated with vibrant blue hydrangeas and Monica Vinader jewellery pods. 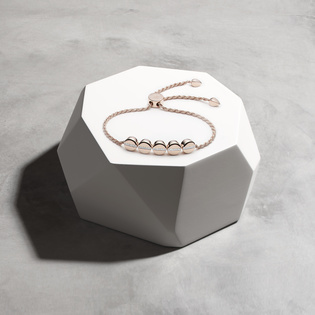 Original sketches, rough cut gemstones and mood boards brought to life the iconic collection. 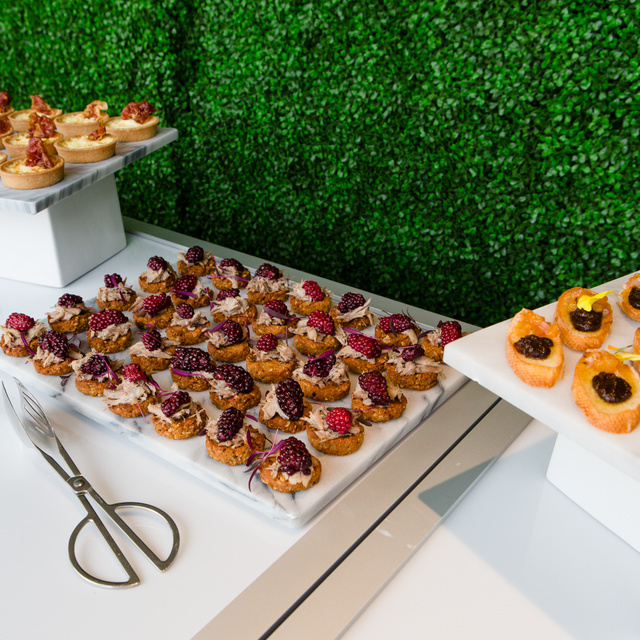 A selection of elegant canapés were served. 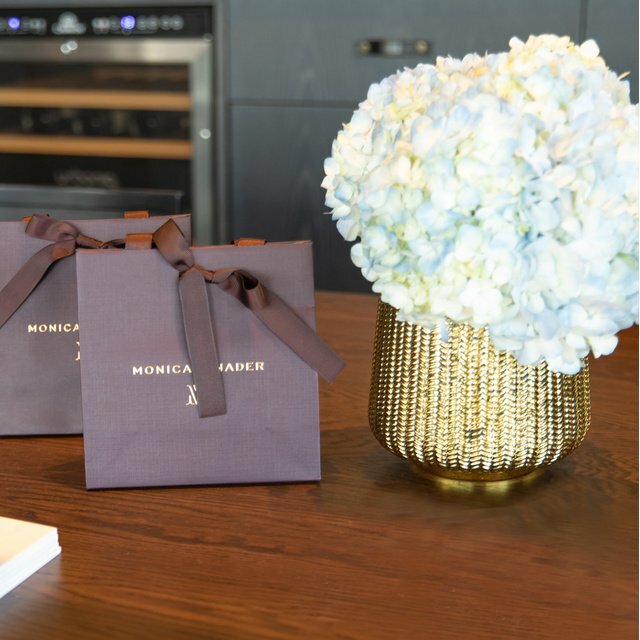 Monica Vinader gifts for our lovely guests. Taittinger Rosé champagne with edible gold flakes. A menu of Gravalax Lox on cucumber with pickled shallot and caper; petite chevre with cherry heirloom tomato and vanilla bean scones with triple cream and blackberry preserve was served. 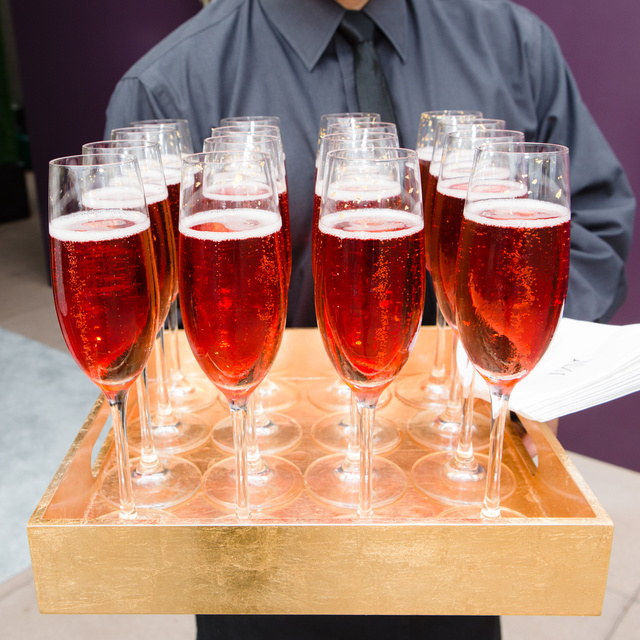 Refreshments included; Taittinger Rosé champagne with edible gold flakes and vodka hibiscus ice tea coolers. 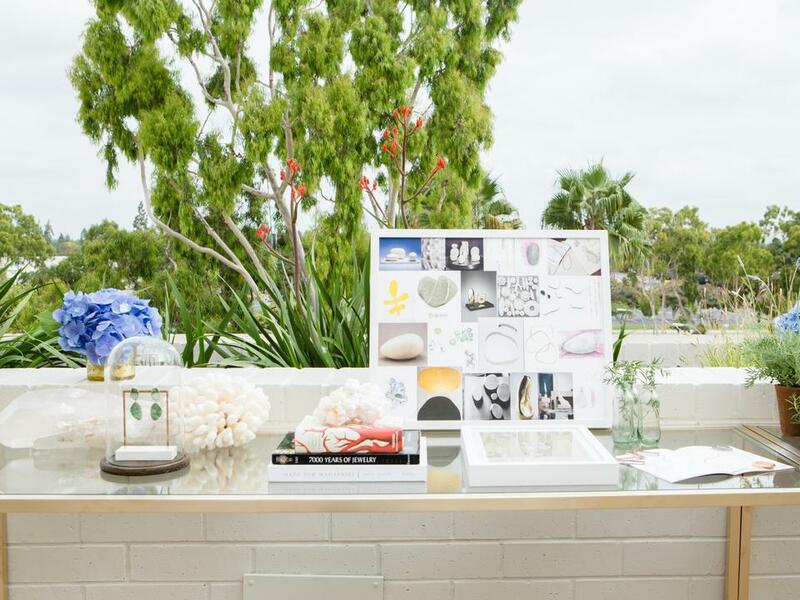 Blogger Lydia Webb of Jetting Jewels. Blogger Jen Wilson of Modern Ensemble. 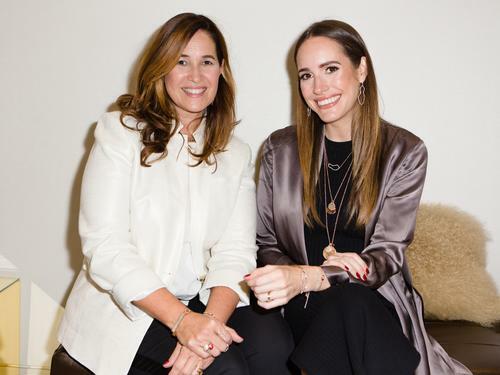 Blogger Kathleen W Barnes of Carrie Bradshaw Lied. Blogger Cassydy of We Wonder and Wander. 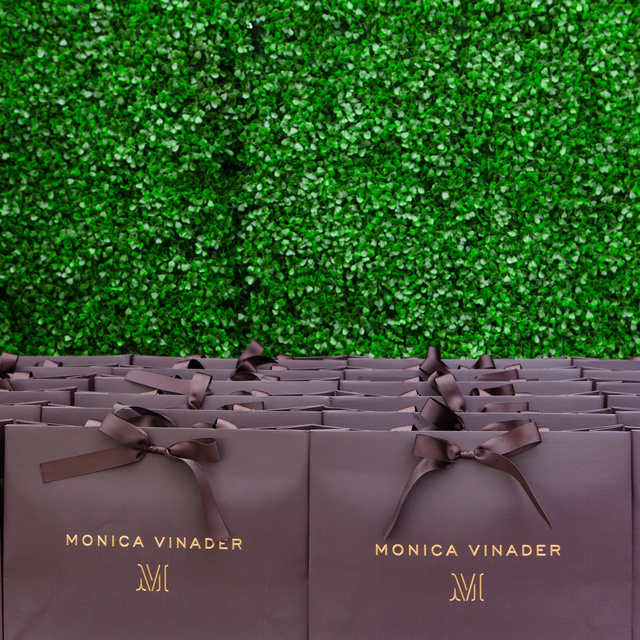 Monica was joined by friends of the brand including bloggers; Lydia Webb; Jen Wilson, Kathleen W Barnes; Cassdy; Elena Miami; Nikki Prendergast; Alyssa Lynn Denny and Courtney Rodgers. Louise Roe and Monica answering questions at the live Q&A. 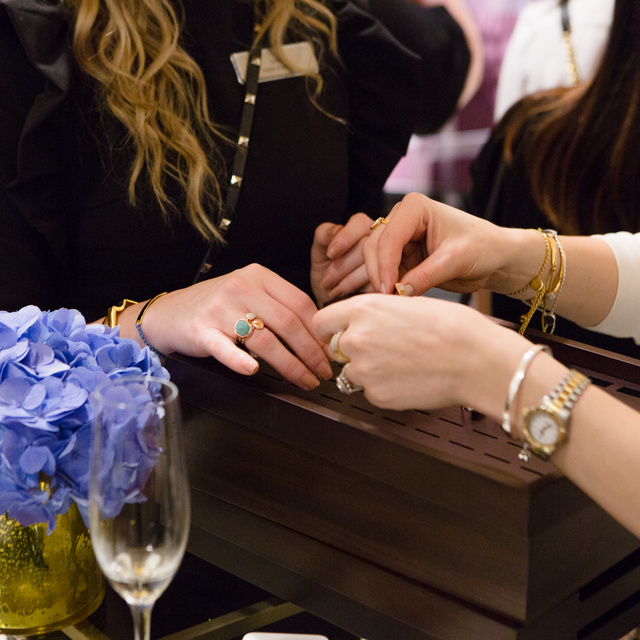 Monica and Louise Roe discussing bracelet stacks during our jewellery styling masterclass. Our guests experimenting with styling ideas. 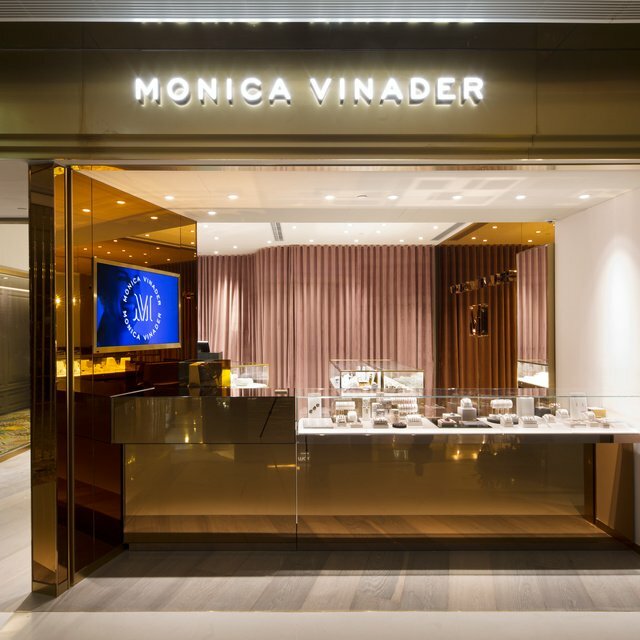 In the afternoon Monica was joined by fashion influencer Louise Roe, for a Jewellery Styling Masterclass and Q&A. 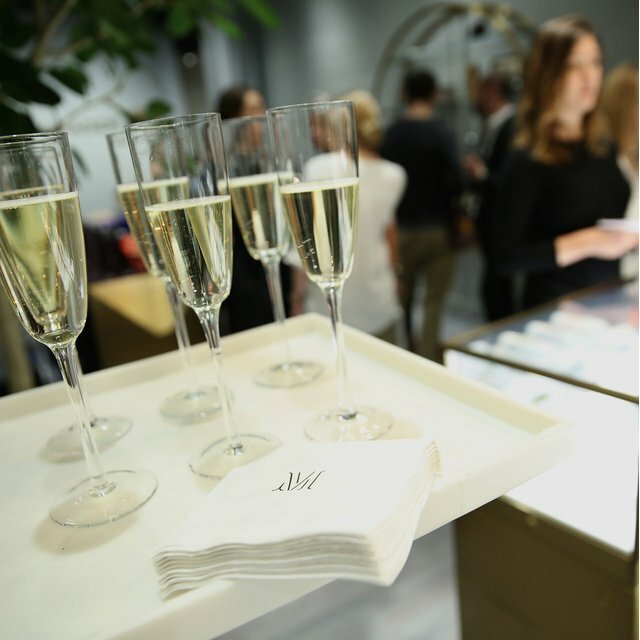 Guests were invited to experiment with the everyday styling and versatility of our jewellery with tips from Monica herself.